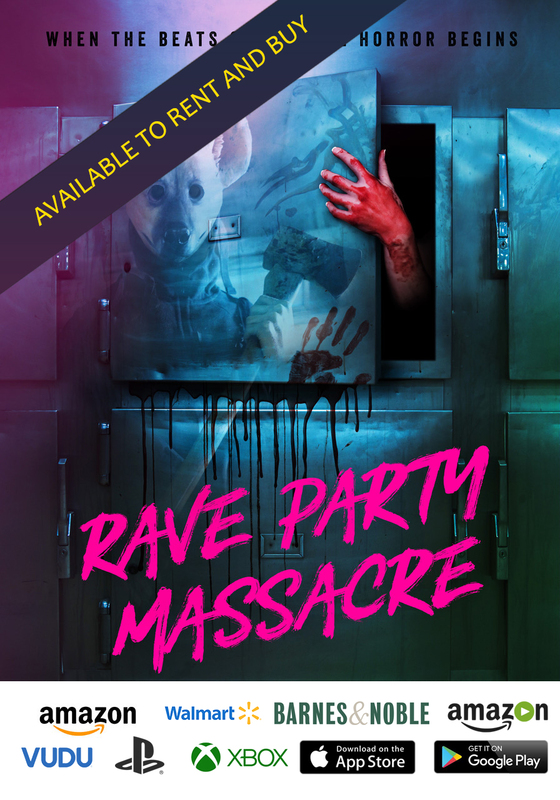 Reverent and entertaining, this direct sequel to the 1978 classic should satisfy die-hard fans and make a few new ones. 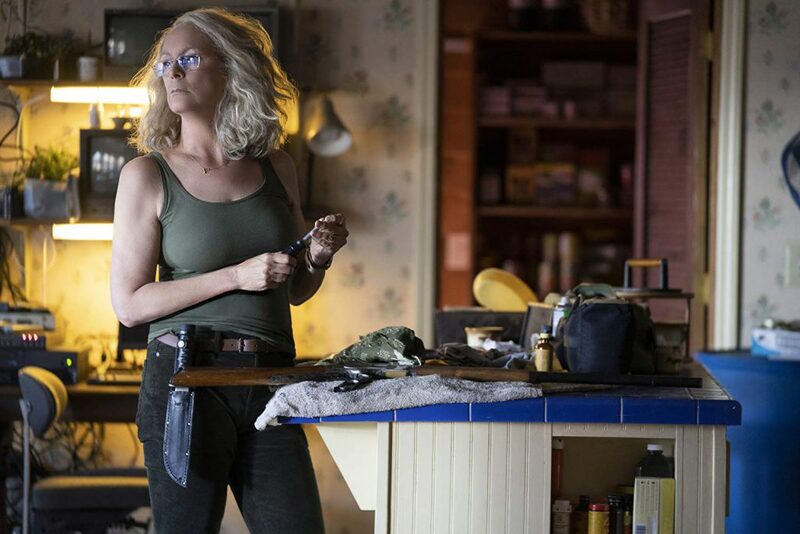 Ignoring the seven previous sequels, director David Gordon Green breathes new life into a franchise that had long since abandoned all rhyme or reason. By stripping down bare the characters created by John Carpenter and Debra Hill, Green, who co-writes this new film with Danny McBride and Jeff Fradley, gets just about everything right, particularly with the chilling opening moments. 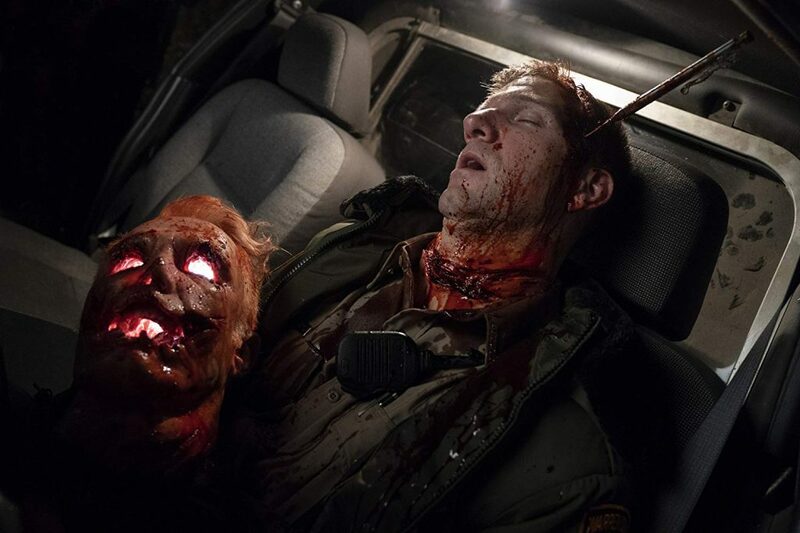 However, the concluding sequences do succumb to cheesy and familiar supernatural elements, in which the killer Michael Myers demonstrates inhuman strength. 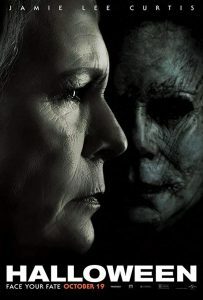 This makes “Halloween (2018)” an uneven combination of two horror movie tones, one deathly serious and the other comic tongue-in-cheek. The story is well mounted. The original final girl, Laurie Strode (Jamie Lee Curtis), has been forever damaged by her experience in 1978. She managed to survive Michael Myers’ original killing spree, which by today’s cinematic standards racked up a somewhat paltry body count of five. But in living, Strode became something of a one-dimensional zombie, whose paranoia has cost her plenty. 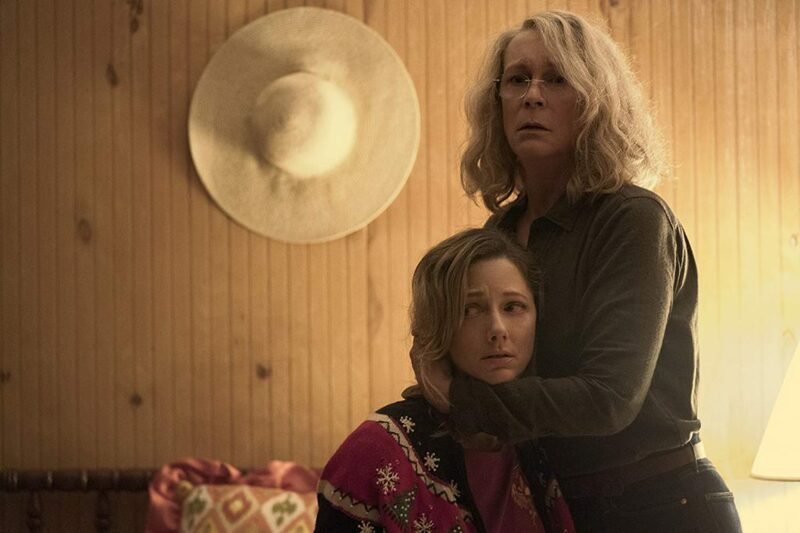 Her daughter, Karen (Judy Greer), was once Laurie’s side-kick, learning self-defense and advanced weapons training, as her mother further devolved into madness. Karen’s almost as scarred as her mother, because Laurie was forever unable to move on. And why? Because Michael Myers is still very much alive. And we learn, at one point in the film, that he’s being studied by doctors, who hope to understand the true nature of evil. One doctor, Sartain (Haluk Bilginer), has made Myers his life’s work. So, when the unstoppable killer is transferred from the mental hospital to a maximum security prison, Satain has to tag along in the prison bus. Naturally, that bus never makes it to its destination. The reason for making this reimagining of a thought to be played out horror franchise is clearly a financial one. However, within the genre limitations, director Green does some very good things. Unlike the vast majority of the sequels (even the third one that is completely divorced from the franchise), the Green/McBride/Fradley trio understand what made the first film so effective. It’s what you don’t see that scares you. Sometimes, it’s just the sounds off screen, or its those moments right before something happens. Sure, there’s all manner of killing in this movie, both the frightening, explicit variety and the utterly cartoon type, but the scariest bits take place just short of the kill shot. 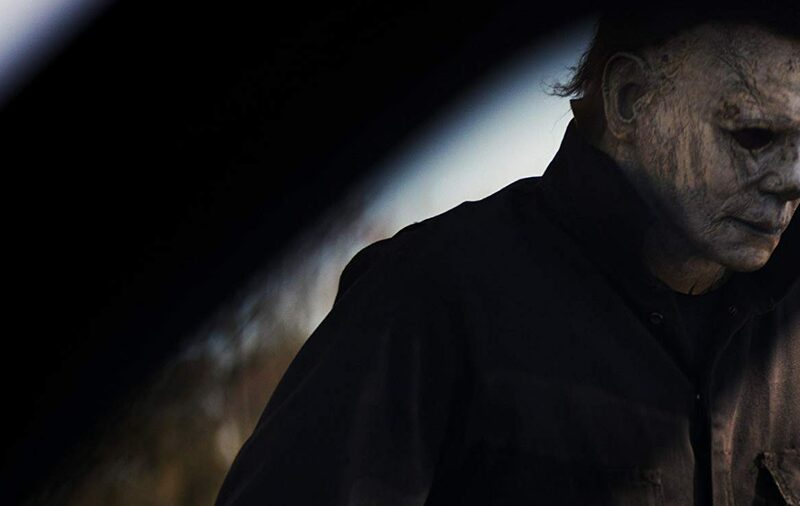 An example of how scary the Michael Myers mystique can be is shown in the film’s bone-chilling opening sequence. A couple of British podcasters visit Myers at the mental hospital. They are greeted by Sartain and then taken to meet Myers in a yard area, where he’s shackled to a concrete block and surrounded but a number of crazies. Sartain explains that even though he’s studied Myers for decades, the evil one has never uttered a word. He’s capable of speech, but chooses not to talk. What happens in that yard is extremely unnerving. It’s the real highlight of the movie. The other highlight is Curtis, reprising her iconic role once again, but this time she’s given substance. To craft her character, Curtis has adopted a hermit-like look, accompanied by a crazy mess of grey hair and her always trim and fit athletic frame. She easily convinces the viewer that Strode is physically ready to take on the villainous killer, but maybe not emotionally. Strode is suffering from post-traumatic-stress disorder, which has outwardly manifested itself in constant prepping for that day when she can kill Myers. 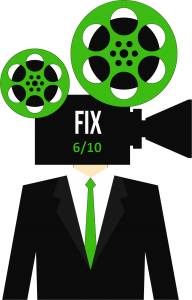 And, as pointed out by conservative media, the film walks a narrow path where it is suggested that the solution to the problem is a bullet. Strode surrounds herself with all manner of weaponry, but when charged with using it, she comes up a little short. To be fair, the guns and their use in the film are one of the most frustrating parts. No one can seem to shoot Myers. It’s almost comical. Does this guy have some kind of effect on bullets that make them bend around him? It’s not explained, and like others in the film, Strode’s guns are ultimately very little match for Myers’ evil powers. And the power of Michael Myers is played to an almost ridiculous level. Let’s face it, without the one-man-killing-machine concluding act, “Halloween (2018)” wouldn’t likely make the big bucks. Therefore, we get plenty of comic gore, as Myers randomly works his way through the old neighborhood one kill at a time. In a scene that had my audience clapping with glee, Myers crushes a man’s head like a grape. While this level of tomfoolery is expected in a horror movie of this ilk, it effectively undercuts the movie’s first half that takes the dramatic elements of the original film seriously. Of course, all this killing and blood-letting is undeniably fun, but reason is lacking. 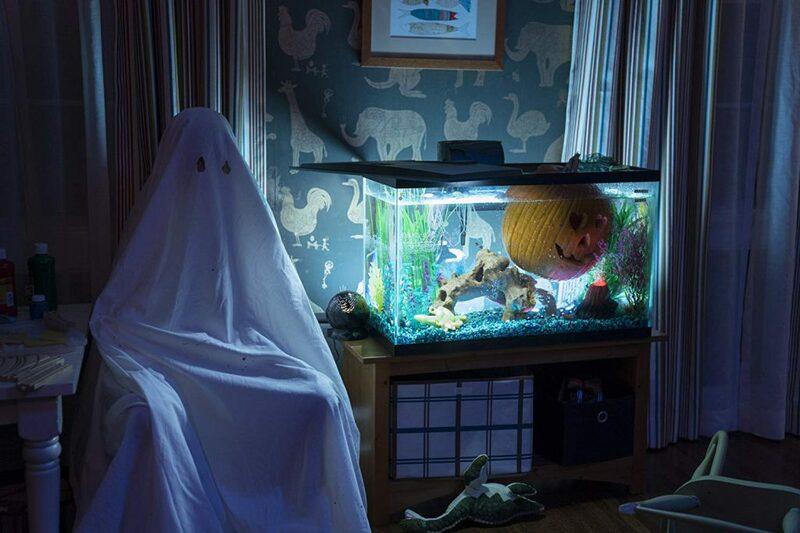 Not the transcendent, metaphorical, nostalgic journey that might have been, “Halloween (2018)” is an entertaining movie that manages to force together the dramatic with the downright silly. It’s a worthy sequel. Note that the original “Halloween” director John Carpenter returns to compose (with others) the music for this sequel. His piercing and simple synth tones have been amped up to maximum effect, which puts your teeth on edge, giving even the film’s vacuous moments an disquieting vibe.